If you haven’t already read the book Ready Player One (or listened to it read on audio book by Wil Wheaton of “Star Trek: The Next Generation”) then I have just the treat for you. This book has it all, great characters, fantastic storyline and so much 80s Nostalgia you wont know what to do! 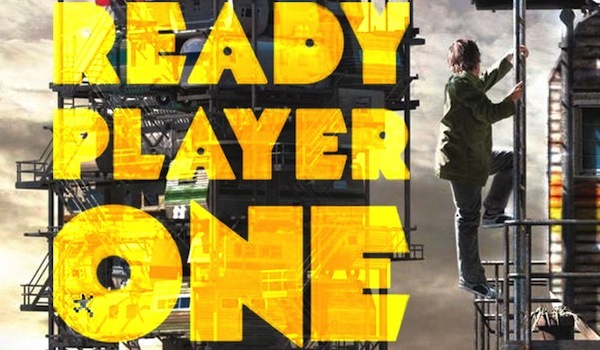 Listed on the top of many “Retro Book Lists” including Good Reads Retro Books, Ready Player One is set in the future, specifically 2044, where 80s music, games and fashion are extremely popular because they are the keys to solving the most valuable puzzle in gaming. The online virtual reality game, Oasis, developed by an old nerdy developer (aren’t we all) James Halliday has a hidden “easter egg” in the game that if found will entitle the player to own all of Oasis. As retro computing, classic video gamer and Dungeons and Dragons (D&D) fan, this book has it all. And the characters are so well rounded that you become immersed in their struggles and will spend much of your time trying to solve the puzzles and problems they encounter both in and out of the amazing VR world of Oasis. You could think of it as a very cool future/retro Charlie and the Chocolate Factory, and it is as good if not better. Without risking giving away too much of the story, this book will bring back so many 80s and 90s pop culture that you will not be able to put it down (or pause the audio if you listened to it as I did). It is so good Steven Spielberg is currently shooting the movie for it that is expected to come out in Spring 2018… and I will be first in line with the family to watch it. If you need a great book, this is your next guaranteed winner! Posted in Retro Computing, Review.